Despite its quaint size, Malmö is a cultural hub and is full of wholesome, natural goodness. With more than 343,400 residents, it’s one of the most eco-friendly cities in the world and bustles with many artisanal markets. Malmö is also the third largest city in Sweden. Top attractions include the Oresund Bridge, Kunsparken and the Turning Torso building. Cheap flights to Malmö are available for a limited period of time, so get ready for a Scandinavian trip of a lifetime! Malmö is home to Malmö Airport (MMX), which is located on a 27-minute drive from the city centre. 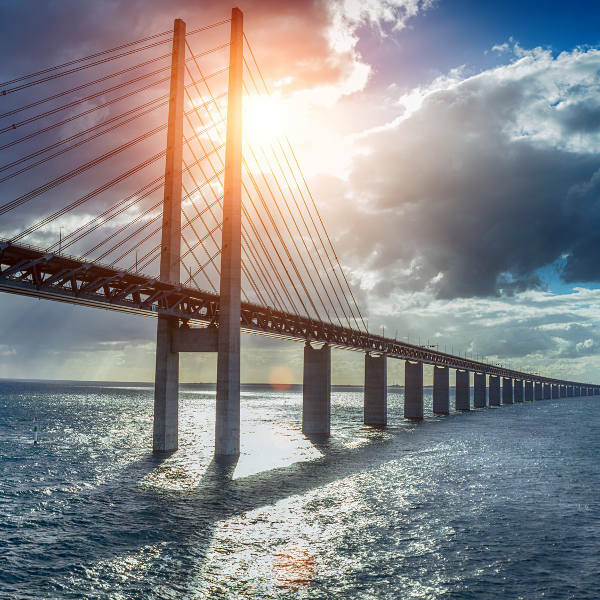 For a quick trip or night out to Denmark, just hop onto the impressive Oresund Bridge and 20 minutes later you’re in a different country. It’s as simple as that! Other than being known as “the city of parks”, Malmö is a world leader in fair trade and eco-friendly food. It is also the most bike-friendly city in the world. If you’re a fan of locally grown or home-made produce and curios, then Malmö is the perfect destination. Try Drottningtorget and Mollegangen for some great treats. Malmö, like the rest of Sweden, experiences an oceanic climate, which means the seasons are never harsh. If you’re visiting in the summer time (June to August) you’re in for a real treat, as the days are very long – up to 17 hours in fact! This is great for being outdoors and just having a great time at festivals, like the Malmö Festival in the last week of August every year. Unfortunately, this time of the year means higher flight and accommodation prices, and overcrowded attractions. Winters are also a nice time to visit if you’re after a real European experience. There is hardly any rain in Malmö, but with temperatures hovering around 6°C, you’ll be able to wear your stylish winter coats and embrace the fresh, crisp air. Ideally, the best time to would visit be in spring (March to May) or autumn (September to November). During this time you will get to experience nice cool days (an average of 14°C) and enjoy all the sights. The quaint city of Malmö is as beautiful as it is diverse in culture. Despite its size, a trip to Malmö is like a trip all over the world, so you’ll be keen to return to this little European gem. Known as the city of parks, Malmö is invested in reducing its carbon footprint and has successfully been doing so since the 90s. The city has more than 16 fully green and eco-friendly green parks and is constantly making improvements on them. 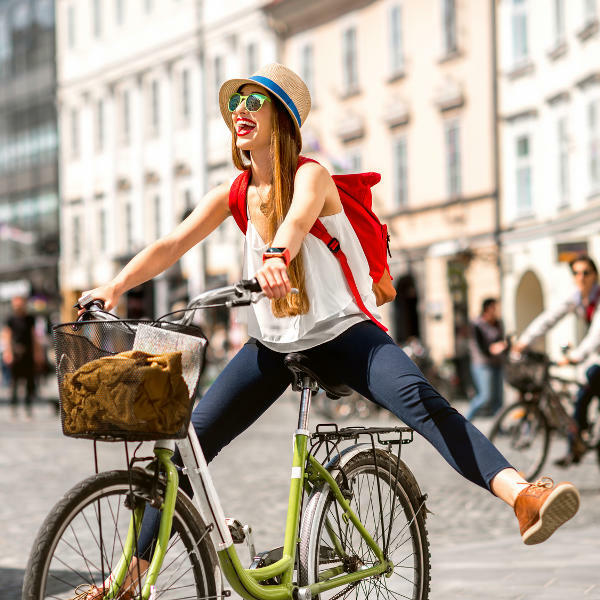 Malmö was also voted the world’s most bike friendly city, with locals and tourists encouraged to travel by cycling. There are easily available bikes to rent all over the city. The locals of Malmö love supporting local, and so a great afternoon spent would be at one of the local markets. Here, you can find organically grown produce, vintage pieces of clothing and everything else that you can imagine. 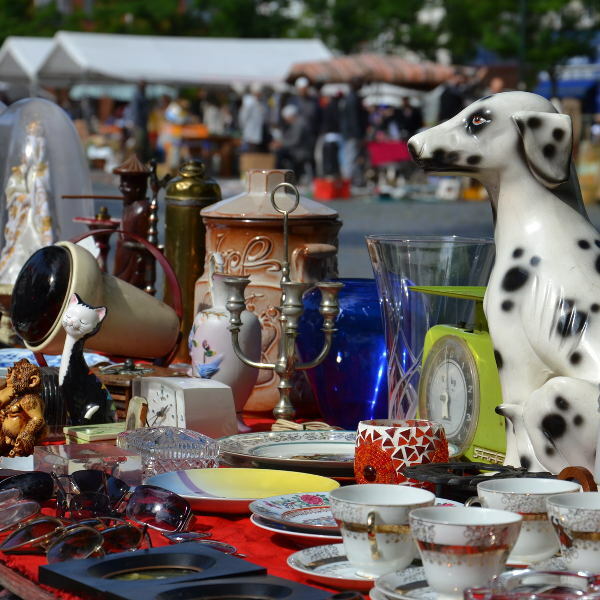 The Drottningtorget and Mollegangen markets are a fantastic starting point. The city also offers close proximity to Copenhagen via the Oresund Bridge (just 20 minutes by car) – great for a day trip or even a night of the town. Compare several airlines and book your cheap flights to Malmö online at Travelstart! Malmö is generally quite a safe city, as most Swedish cities are. The hospitality of the Swedish has always been welcoming and tourists are invited to enjoy what the country has to offer. There have, however, been some recent reports of the safety of Malmö, so it would be a good idea to check the news reports before your trip there. You will not need any specific vaccinations before your trip to Sweden, but it is always recommended to get your routine check-up before any trip overseas. Some travellers may consider getting the following vaccines: hepatitis A (for any unfamiliar food or drinks eaten), hepatitis B (for any medical procedures or sexual encounters) and rabies (for exposure to bat bites you may encounter).